I guess you all are ready for Autumn season, right? If not, then you better take a close-up look at these stunning Women’s fall coats. I gathered amazing designs you can wear with pretty much anything. This collection is full of oh-so-chic coats, including tailored heavy styles, draped, double-breasted, tweed, retro inspired, duffel, etc. Trust me, each one of these toppers is comfortable, fashionable, practical and stylish. 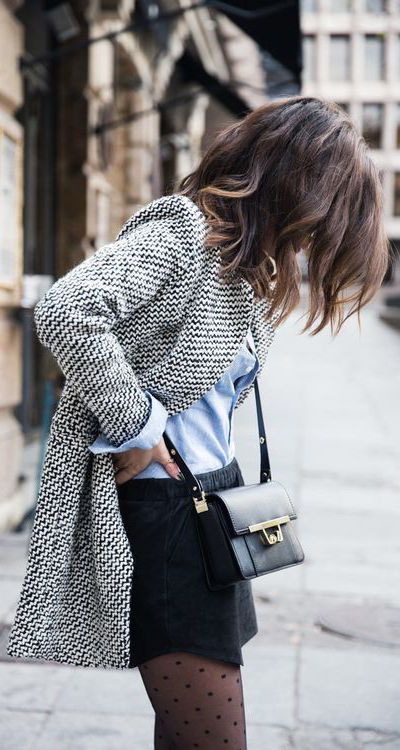 Here we see a cream-beige tailored wool coat that can be worn to work. Try it on with white top and black trousers. It’s no secret that outerwear can make or break an outfit. The following designs come with fresh silhouettes and various lengths. 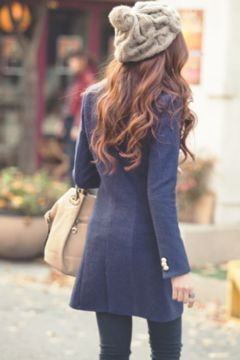 I am 100% sure, you gonna find your favorite coat in this collection. Almost every style in this collection allows you to mix and match it with any outfits, no matter if it’s office or casual look. Anyway, scroll down to see my favorite coat designs worth buying right this moment.